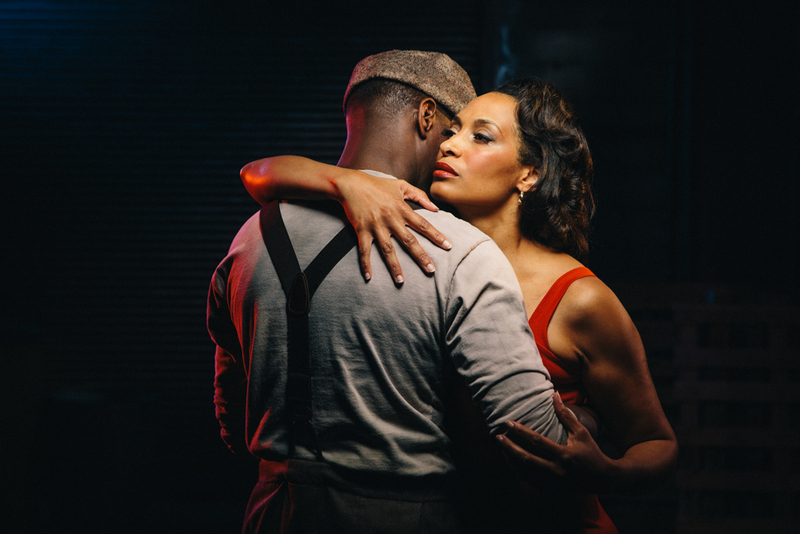 Seattle Opera's production of Porgy and Bess runs from Aug. 11-25. It’s a source of pride. It’s a source of stereotypes. The Gershwins’ opera means so many different things to different people. Dominica Myers will never forget her first Porgy and Bess. It was 1995, and she was a 21-year-old theater major. Between being one of few Black students on her college campus in central Washington, and having been raised in primarily-white spaces, Myers was accustomed to not seeing herself reflected in the world around her. So when her mom saved up to purchase a single Porgy and Bess ticket for her daughter, it was far more than a fancy evening at the Seattle Opera House; it was a precious gift that Myers would never forget. A homecoming. Porgy and Bess was not the only loving gift like this from mother to daughter. Myers received tickets to shows where her Black American heritage was celebrated onstage, from Sweet Honey in the Rock a cappella group, to Alvin Ailey’s Revelations. These experiences helped crystallize Myers’ own identity as an artist of color. Left: Sweet Honey in the Rock is an award-winning a cappella performance group rooted in African American history and culture. Right: Alvin Ailey's Revelations uses African-American spirituals, song-sermons, gospel songs and holy blues to explore "the places of deepest grief and holiest joy in the soul" through dance. 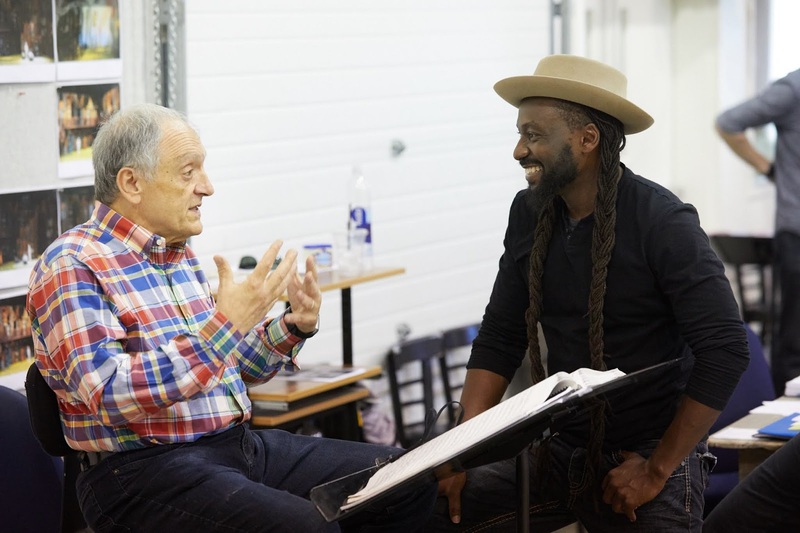 Today, Gershwin's lush melodies still conjure Myers’ first Porgy and Bess, where the set of Catfish Row opened up like a magical book to reveal world-class singers of color. It was an experience that proved to her that Blackness and grand opera can go hand-in-hand. But now, 23 years after first seeing the opera, the feeling of home is not as simple. After all, this work about people of the African diaspora (the Gullah community of South Carolina) was created by storytellers of European ancestry. 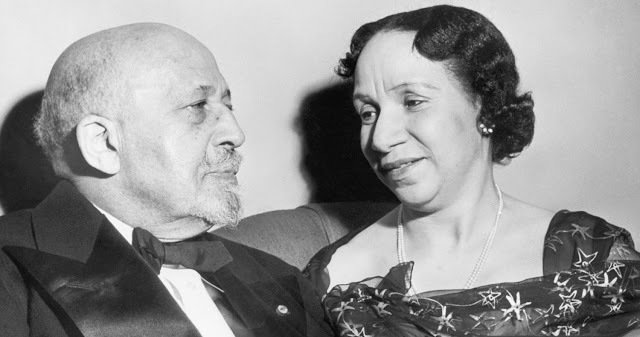 Shirley Graham Du Bois (pictured with her husband W. E. B. Du Bois) was a Black playwright, musicologist, writer and activist. Despite, her husband's wide acclaim, her works have often been overlooked. It’s important to acknowledge Porgy and Bess’s historic contributions to equity, too. When the show opened in the 1930s, George Gershwin’s decision to cast Black people was racial progress in a time where white actors still frequently performed in blackface. 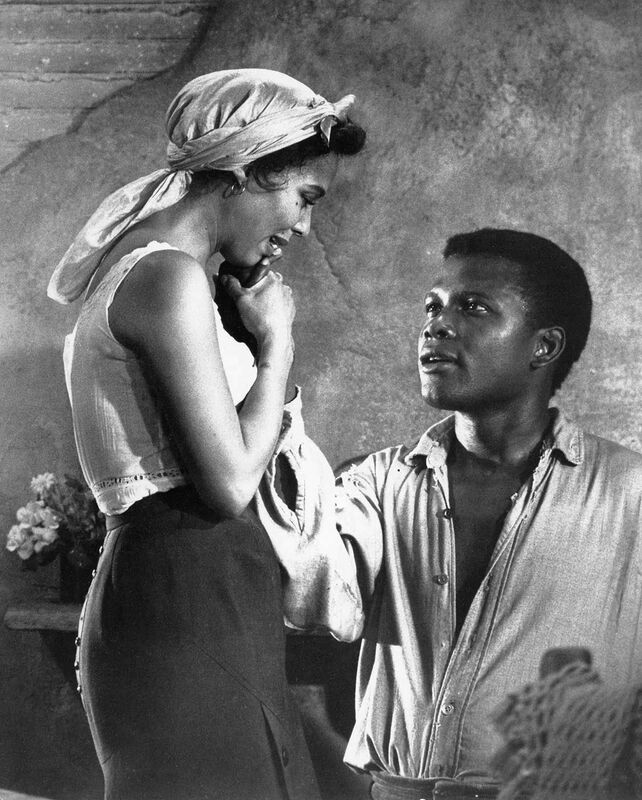 Before the Civil Rights Movement, Todd Duncan and Anne Brown refused to perform as the title characters in Porgy and Bess until the National Theatre in Washington D.C. removed its “whites only policy.” Black people, for one week at least, sat alongside white people at the National Theatre, until the touring production packed up and left, and the house re-segregated once again. What may have been considered as empowering to Black Americans in popular art and entertainment in the past is different now, more than 80 years later. In 2018, Beyoncé made history as the first Woman of Color to headline Coachella, Kendrick Lamar became the first rapper to win the Pulitzer Prize, and the movie Black Panther provided a much-needed new narrative: the story of an African nation that was never colonized and is the most advanced civilization in the world. Left: Beyoncé performing at Coachella last year. The performance was a landmark occasion, as she was the first Woman of Color to headline the main stage. She continues to break barriers: given control over the September issue of Vogue this fall, she hired the a Black photographer to shoot her cover--for the first time in the magazine's 126 year existence. Center: In 2018, Kendrick Lamar's album DAMN. won the Pulitzer Prize for music. He is not only the first rapper, but also the first artist outside of jazz or classical to win the award since it was opened to musicians in 1943. Right: Black Panther, depicting the land of Wakanda, where the Black society is far more technologically advanced than the rest of the word, provides an alternative narrative than typically depicted in pop culture. 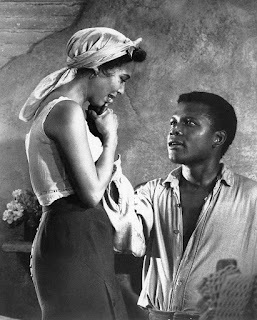 Considering American culture and society today, is Porgy and Bess a work that helps move Black representation in the arts forward? Or does this opera perpetuate problematic patterns and stereotypes? Depending on the Black artist, activist, scholar, or audience member one might ask, the answer may be vastly different. One thing that remains constant, however, is that Porgy will never fit into a simple box. It’s possible to appreciate, even love, a work of art while understanding its limitations. And Porgy and Bess, with its powerful offering of Black representation onstage and its roots in a less-evolved America, represents a perfect example. 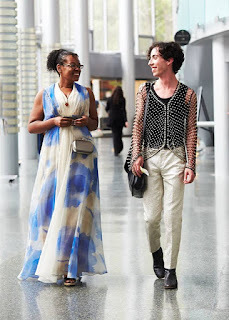 ChrisTiana ObeySumner, an Afro-Latinx activist and Social Impact Consultant for Seattle Opera (who uses they/ their pronouns), was first introduced to Gerswhin’s opera hearing their grandmother sing “Summertime” growing up. At the same time, Porgy offers a chance for reflection. It’s an experience that hopefully, will make the viewer think more about race and intersectionality in the United States. It’s a piece bearing many truths that still have meaning today. Donald Byrd has never created dances for Porgy and Bess. However, the Artistic Director of Spectrum Dance Theater (who was nominated for a Tony for The Color Purple and won a Bessie for The Minstrel Show) says he probably would. 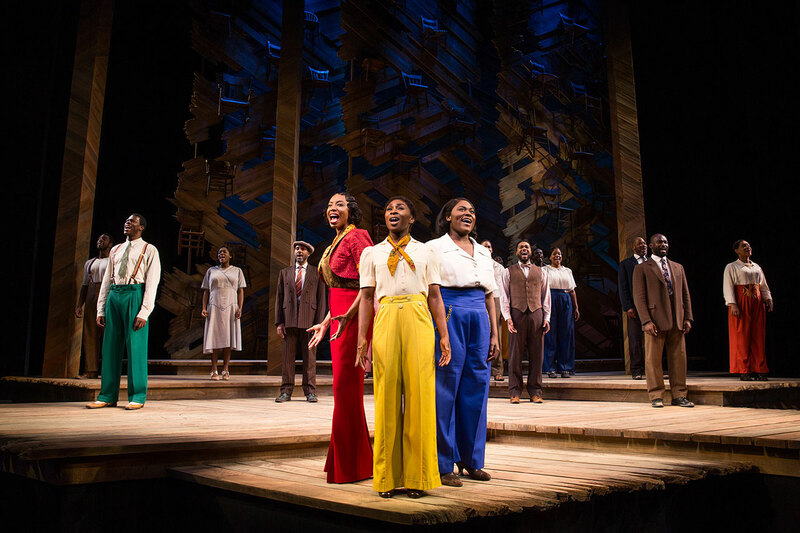 Byrd choreographed the Broadway revival of The Color Purple, another production about the experiences of a Black community, however this story is written by an African American woman, rather than a white man. Additionally, at the center of the the opera are relationships that Byrd describes as true and heartfelt, the results of Black people being marginalized and trying to find ways to survive. He describes Porgy as an earnest attempt by white storytellers to paint a sympathetic picture of the Black community. And even though he doesn't find Porgy to be entirely politically correct, he says that shouldn't be the goal of art. Despite who created it, many members of the Black community have taken ownership of Porgy and Bess and made it their own, including American tenor Jermaine Smith (Sportin’ Life). Smith continues to perform his signature role of Sportin’ Life all over the world (in 15 different productions, more than 500 individual performances, and 13 countries, to date) because, in interactions with both cast and audience, he’s observed the transformative power of Gershwin’s opera firsthand. Smith, who looks forward to directing Porgy and Bess in the future, knows that this piece is not the be-all and end-all of Black representation in opera. But right now, it continues to provide opportunities to many Black artists like himself, artists who are inspiring a new generation in this art form. Smith during rehearsal with conductor John DeMain.